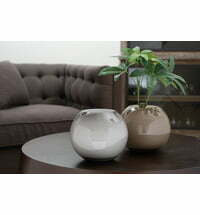 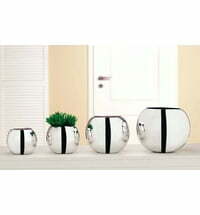 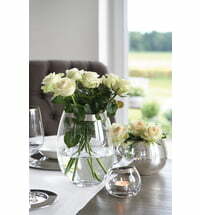 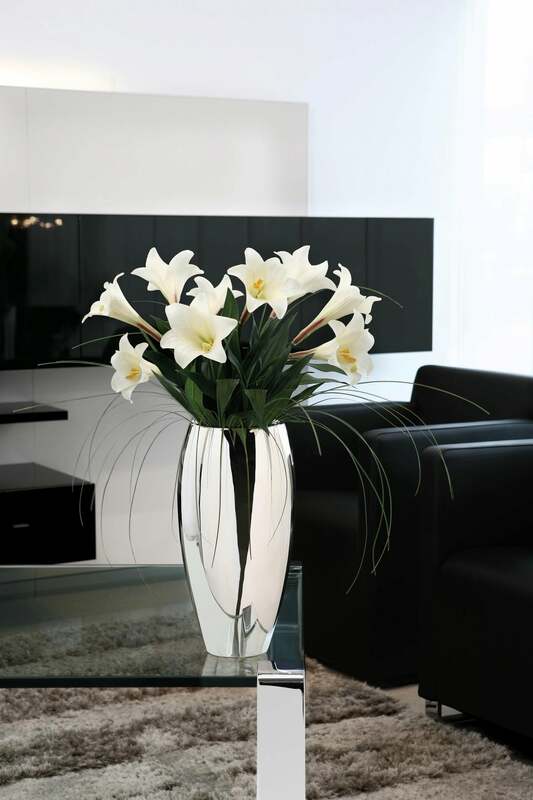 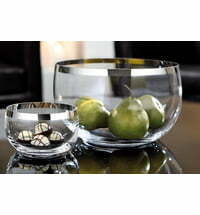 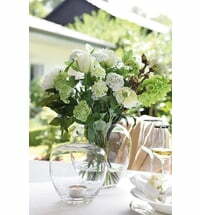 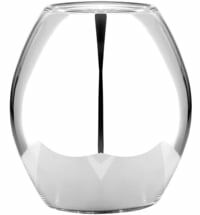 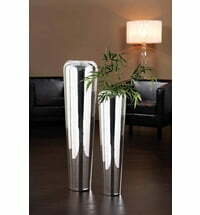 A beautiful vase that can be displayed on the floor or the table. 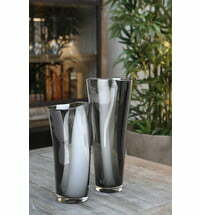 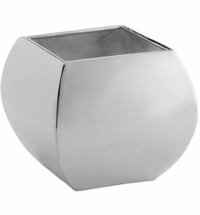 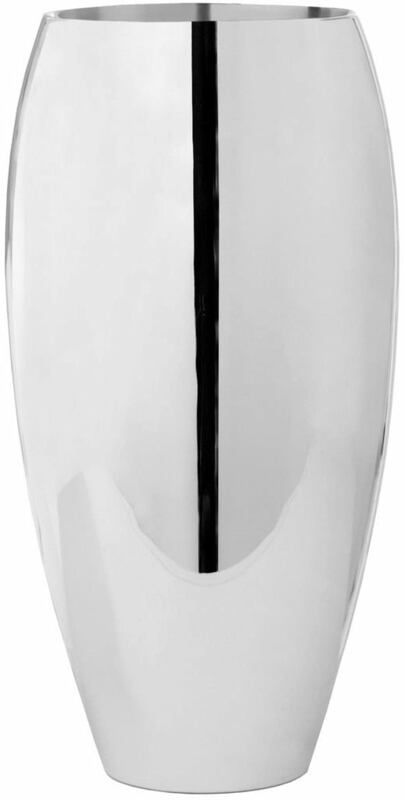 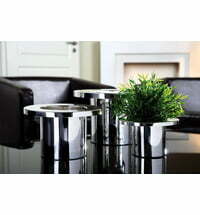 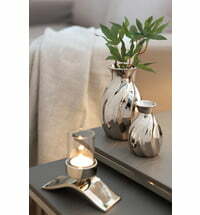 Africa, the silver plated floor vase by Fink is kept simple and elegant. 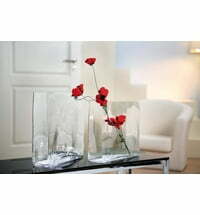 With a height of approx. 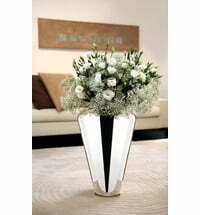 40 cm it can also be used as a table vase.